Product prices and availability are accurate as of 2019-04-23 04:11:12 UTC and are subject to change. Any price and availability information displayed on http://www.amazon.com/ at the time of purchase will apply to the purchase of this product. 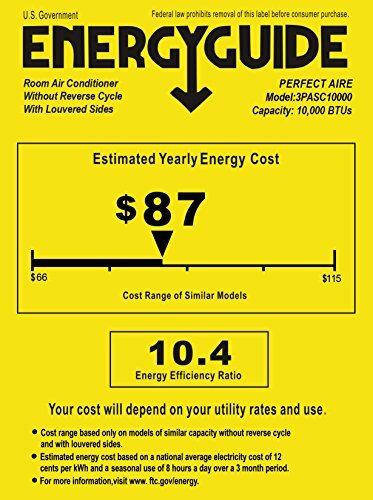 Whatever the window type—casement, crank or horizontal sliding—this 10,000 BTU casement slider window air conditioner from Perfect Aire has you covered. 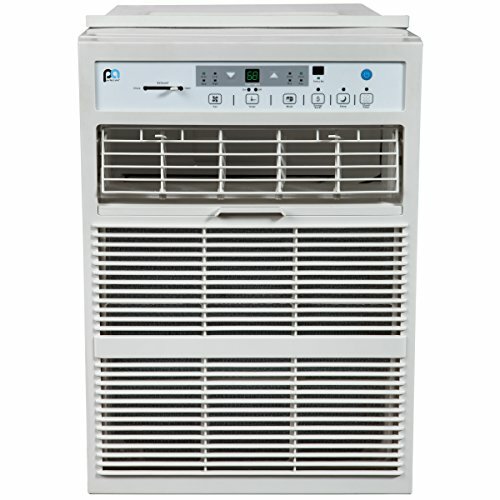 Cooling areas up to 450 square feet, this unit fits like a glove in such architectural windows without having to resort to costly custom designs. 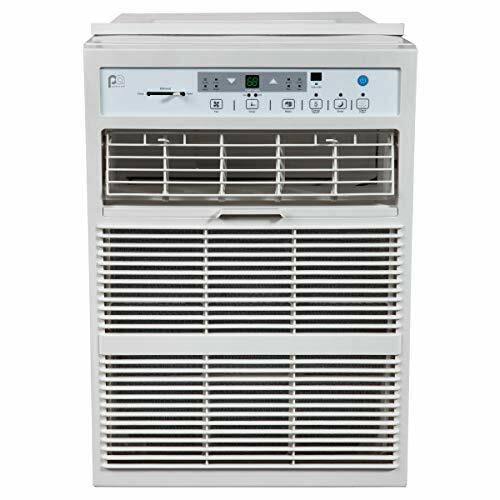 Find your comfort zone with adjustable temperature settings guided by electronic controls, three fan speeds and full-range air direction control. Want to wander through the room? 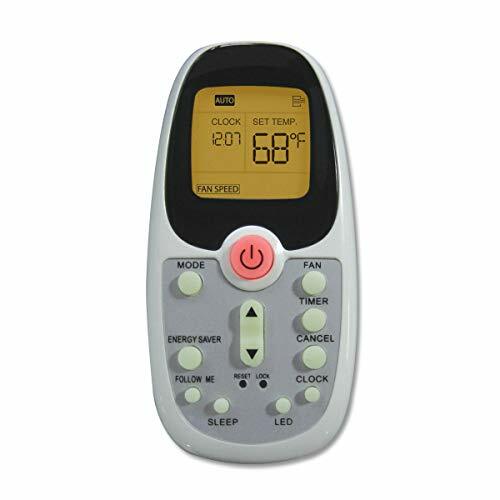 Cool comfort is in your hands with the included remote that functions like a portable thermostat.